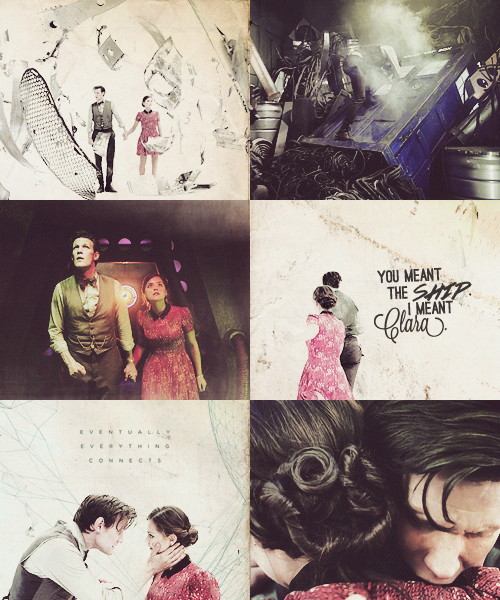 Eleven and Clara Fanart :). . Wallpaper and background images in the The Eleventh Doctor club tagged: doctor who 11th doctor clara fanart tumblr. 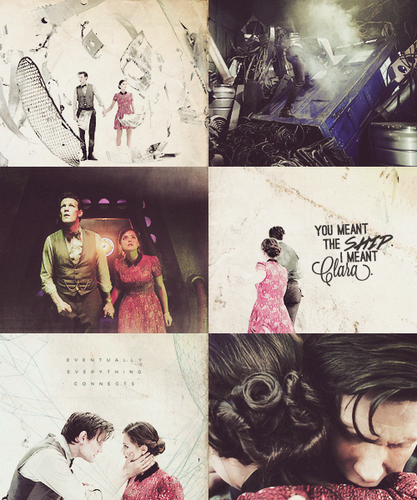 This The Eleventh Doctor fan art contains newspaper, paper, magazine, tabloid, rag, anime, comic book, manga, and cartoon. There might also be sign, poster, text, and chalkboard.